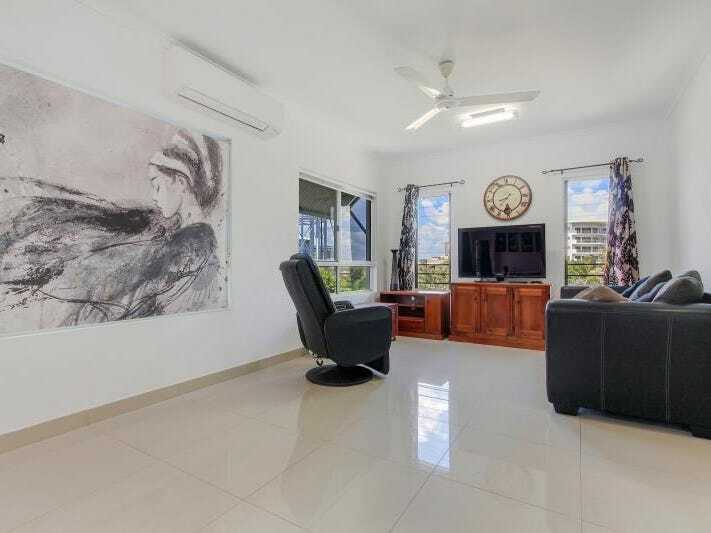 MODERN AND ELEGANT FURNISHED UNIT IN THE CBD!!! FURNISHED & EQUIPPED - Come and see for yourself how exceptional this modern furnished one bedroom unit on the quiet side of the city really is! * Beautiful modern furniture and fixtures you won't believe you've been so lucky! * Spacious open plan living and dining area complement the large modern kitchen with plenty of cupboard and bench space which is home to everything you need to cook with! * The bedroom is spacious and is home to a queen sized bed and built in mirrored robes. * Large bathroom with an internal laundry. * One allocated car park with remote gate access. Hurry, this won't last! Sorry, no pets. *Darwin Rental Specialists accept 1Form Applications, to begin your application process simply click on Apply Online.t! Thinking of living in larrakeyah? Are you considering investing in larrakeyah?